Saturday was gorgeous...a perfect May Day! I was able to share the morning with Ashley & Bill, which was so enjoyable. We took advantage of some nice backdrops while walking along trails and found some soft light down by the river. We were fortunate to meet up when we did as the afternoon brought strong winds along with it's arrival. Small breezes were all that brushed us during the session. Whew! Ashley & Bill are exchanging vows in August and I can't wait to photograph their day! 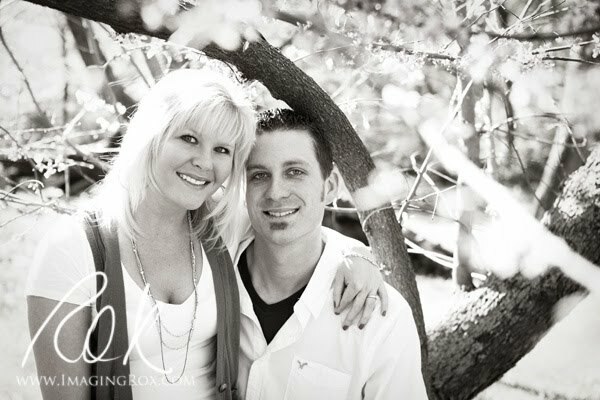 The following images are from their wonderful e-session. Photographer's choice (aka one of my favorites).